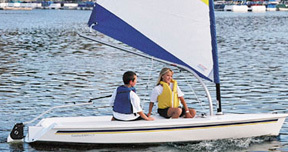 Catalina builds the largest selection of honest, sturdy boats that hold up to real world conditions, perform well and cost less to maintain. 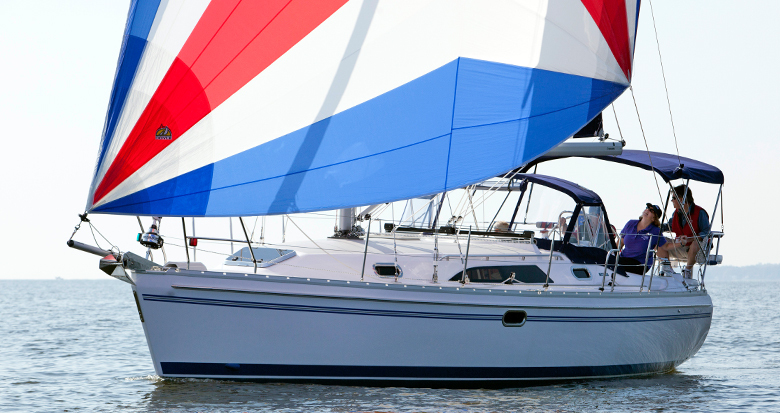 For Catalina owners, this means lots of extra value and enhanced sailing pleasure, with the added bonus of excellent resale value. 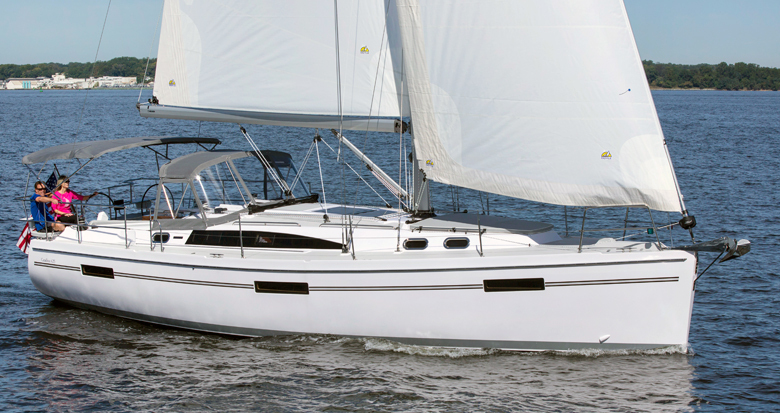 Catalina's broad range of intelligently designed family-oriented sailboats includes the SPORT SERIES, with sprightly 8–27 foot day sailors, the CRUISER SERIES capable, roomy mid-sized yachts from 31–35 feet, and the majestic OCEAN SERIES 38–44 footers for more serious offshore adventures. 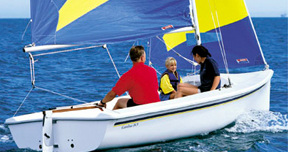 No matter what size boat fits your lifestyle, at Catalina it is about creating the best possible ownership experience. 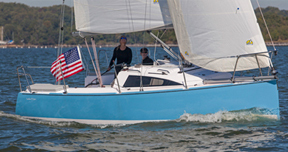 So if you're looking for a long–term relationship with a high–quality American brand, it's time to take a closer look at Catalina Yachts – standing firmly behind our hand–crafted sailboats for over 40 years. 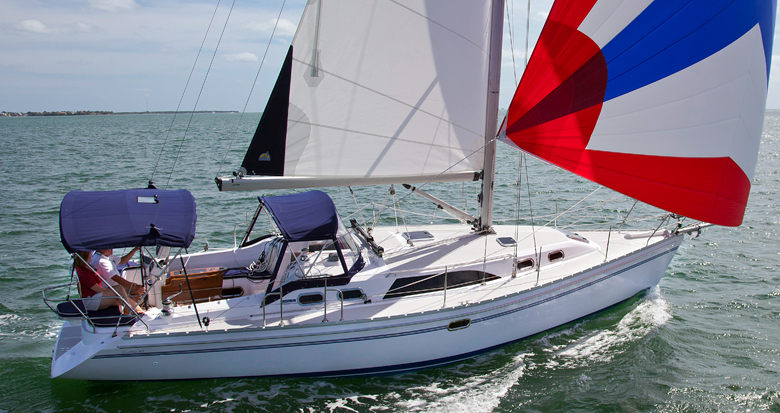 Catalina listens to active owners and sailors to build boats that reflect the collective wisdom and experience of thousands of cruises and sea miles. 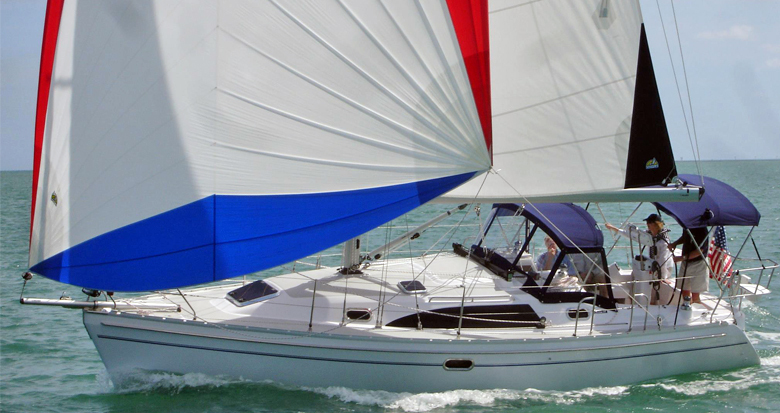 Catalina's design is evolutionary, building on the success of previous models by incorporating many favorite, proven features. 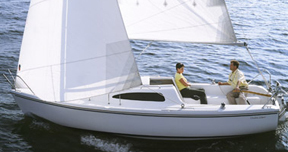 Catalina builds honest, sturdy boats that hold up in the real world. 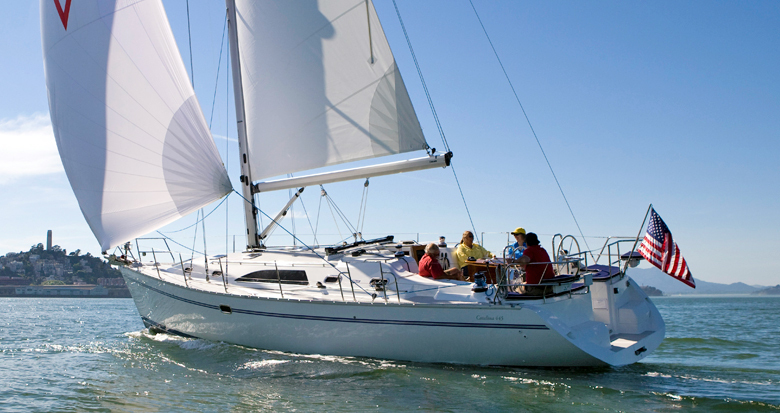 This means more sailing pleasure, less maintenance and excellent resale value for owners. Click Here To Take A Closer Look! 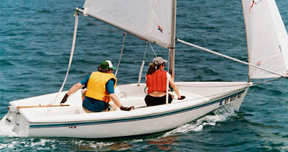 Frank Butler had a vision for a 22-foot trailerable that would give a new type of sailor access to distant waters. 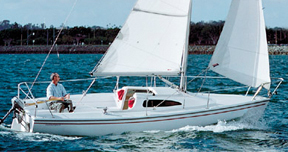 Butler created Catalina Yachts and in 1970 introduced the swing-keel Catalina 22. 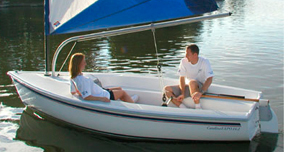 Visit us at a boat show or shop online! Click Here To Visit the Catalina Store!